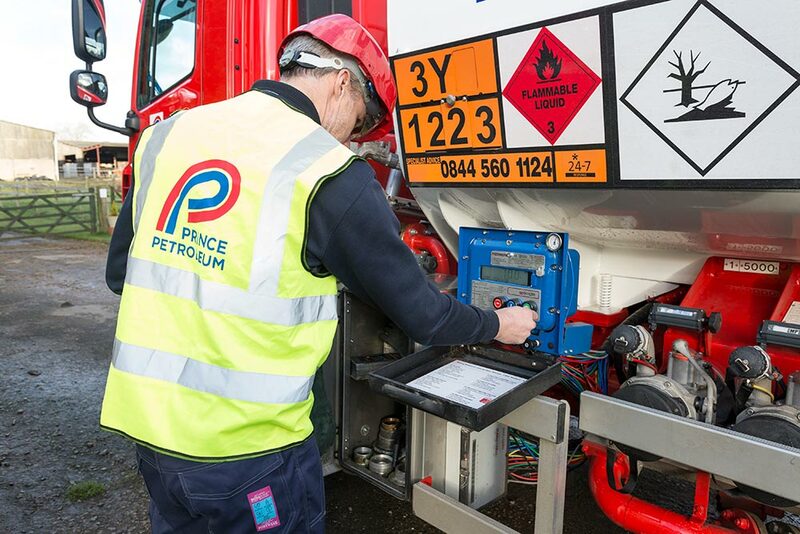 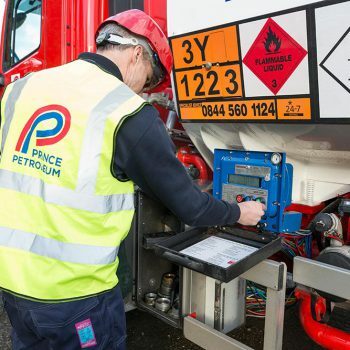 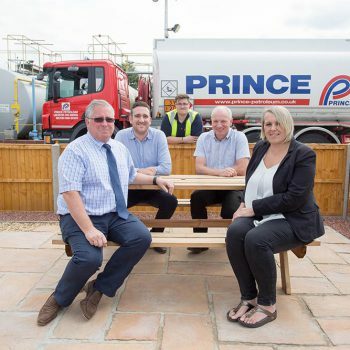 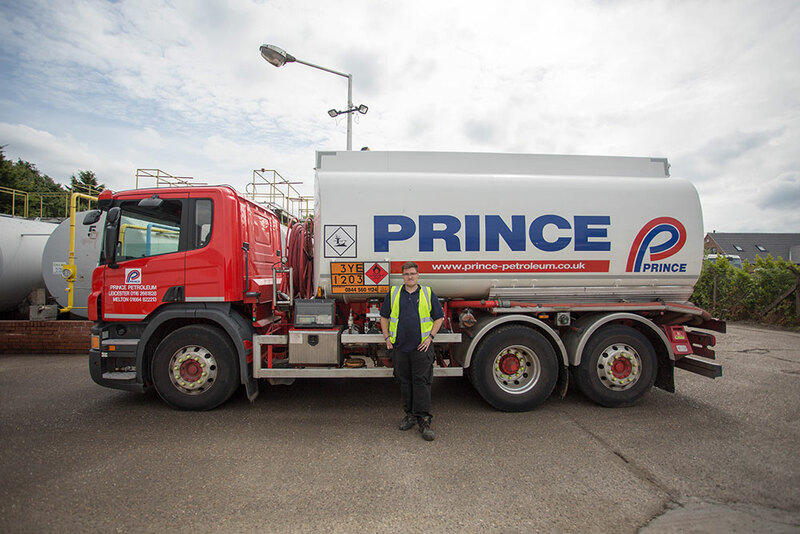 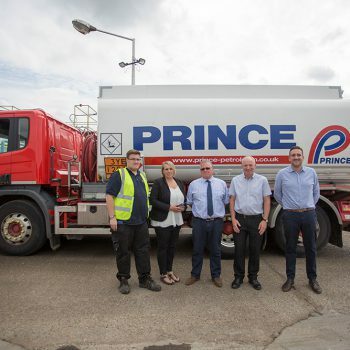 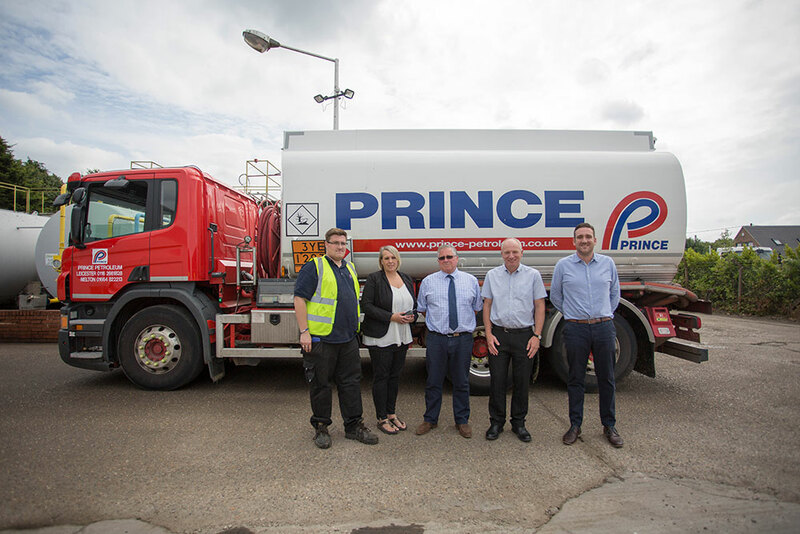 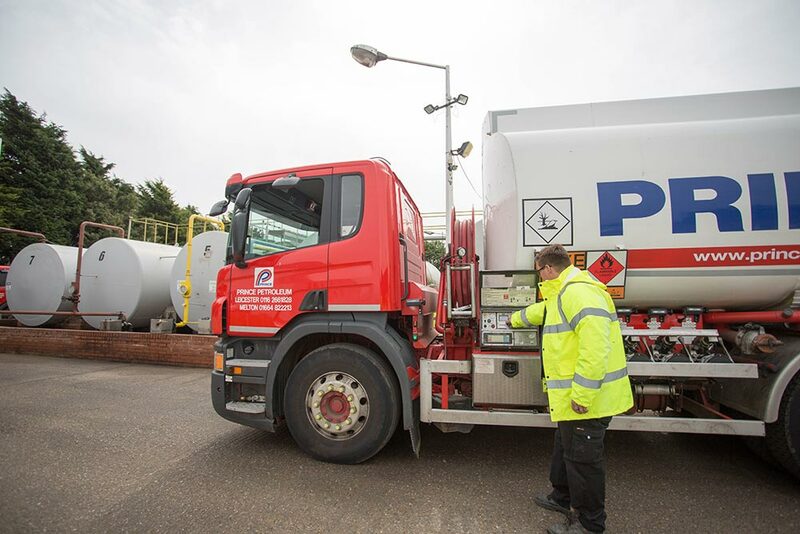 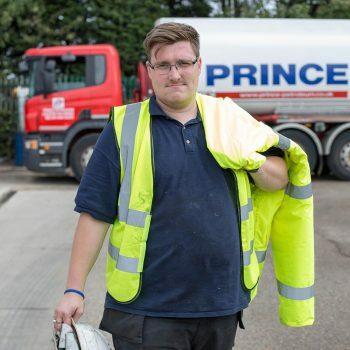 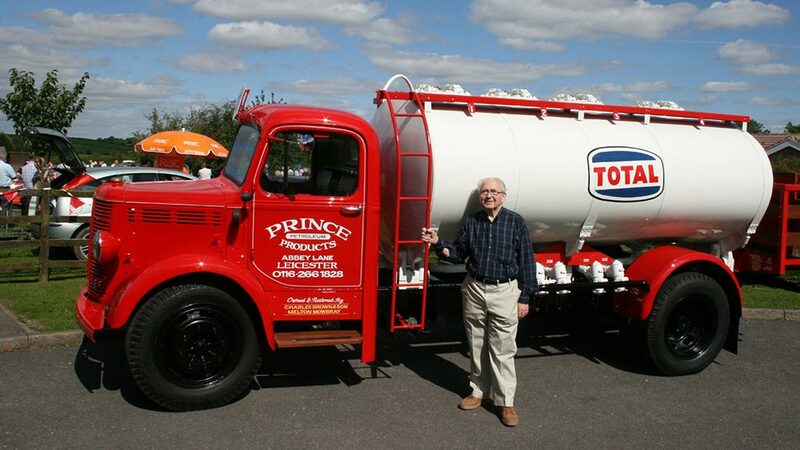 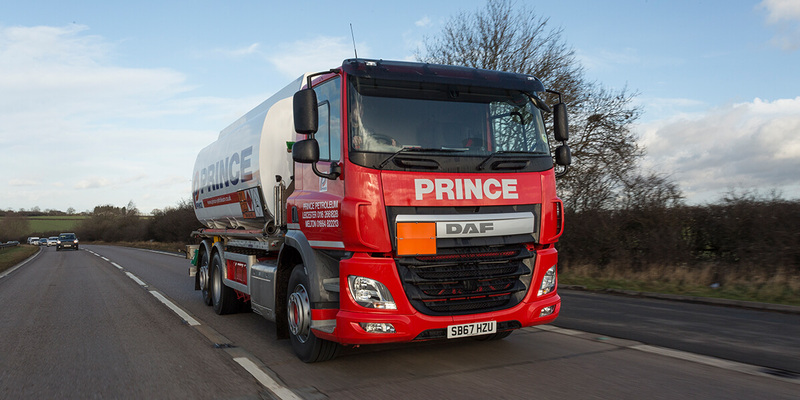 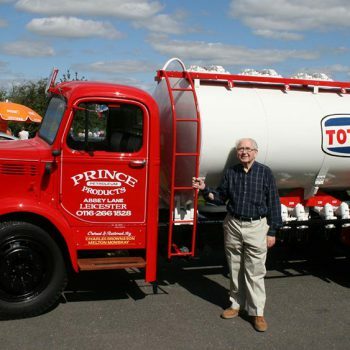 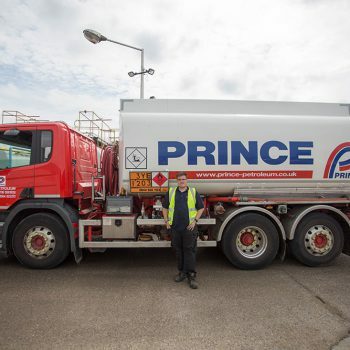 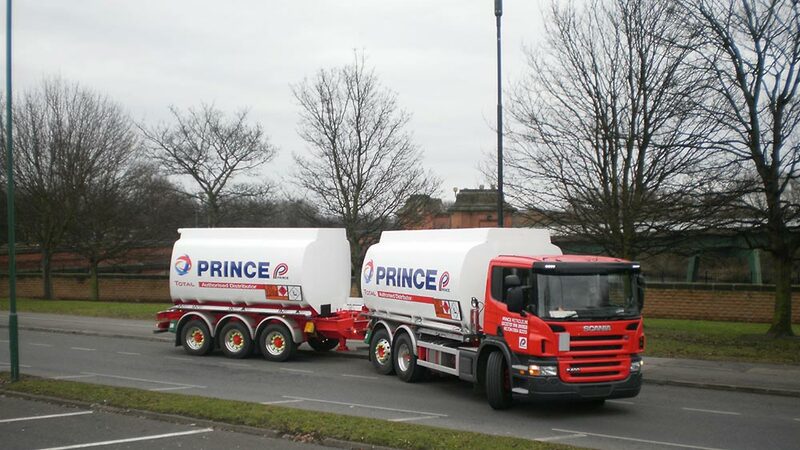 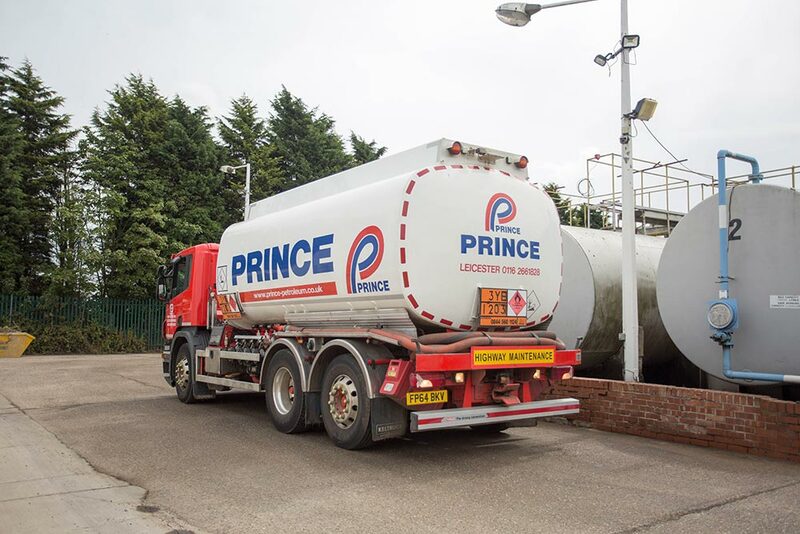 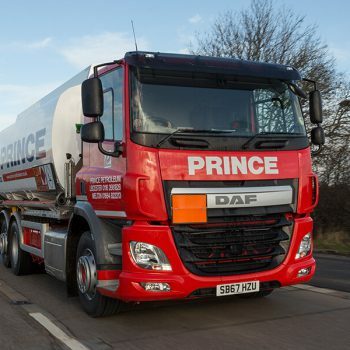 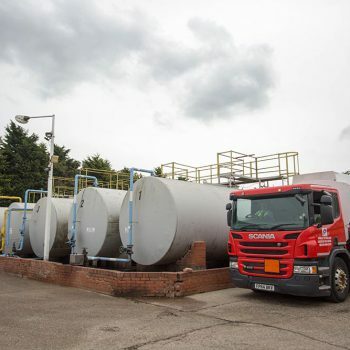 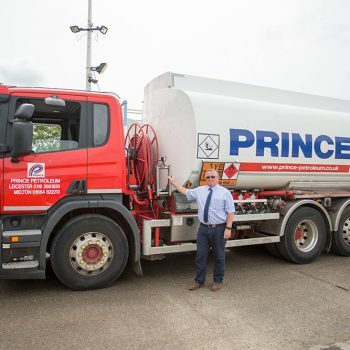 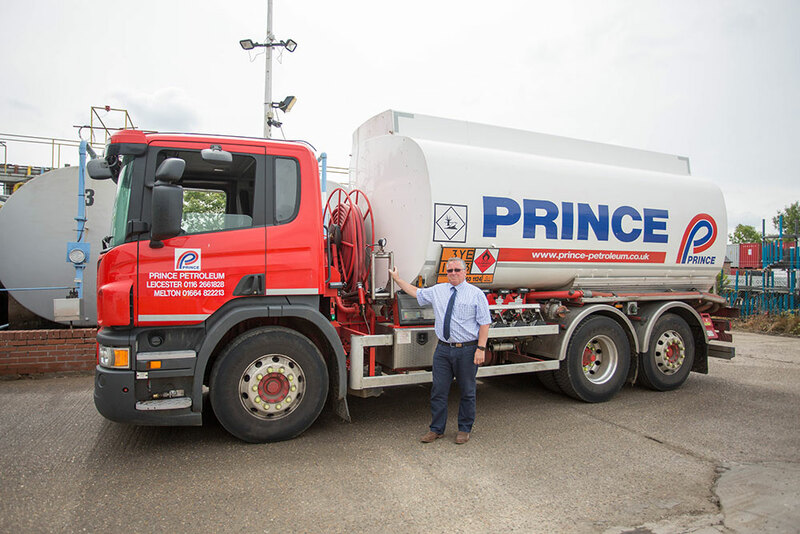 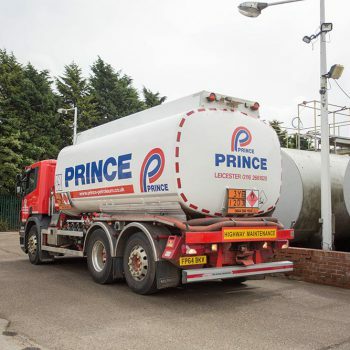 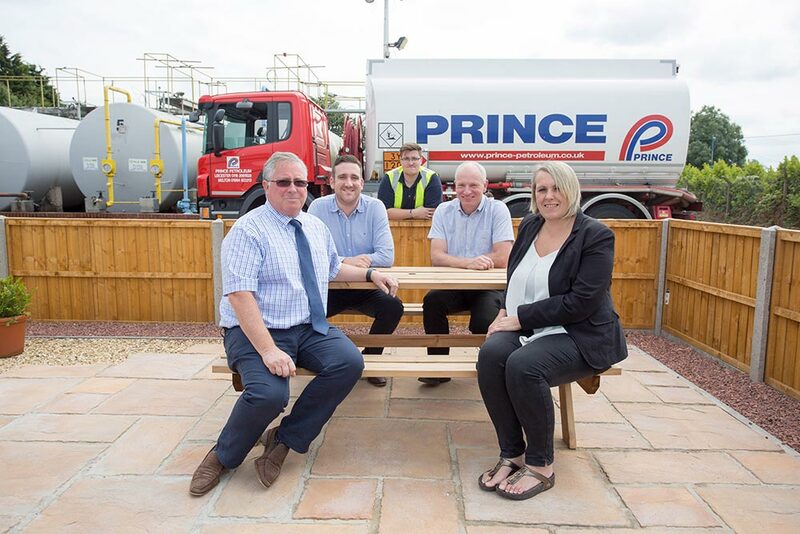 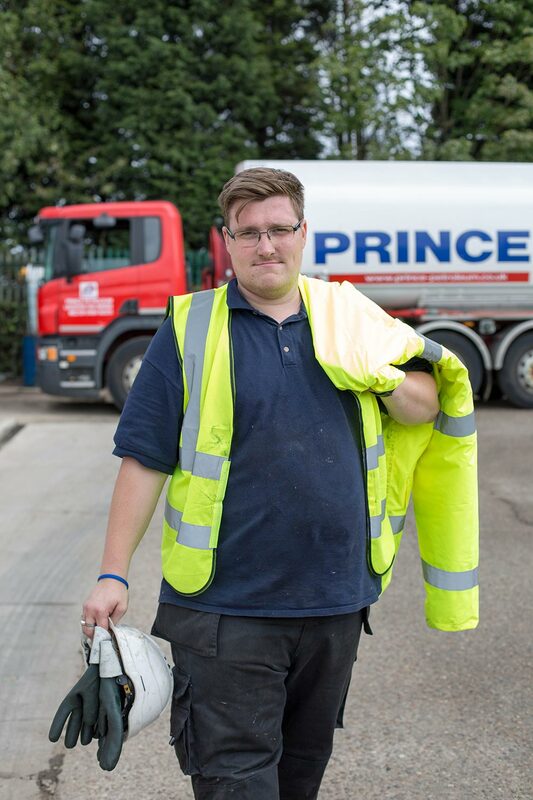 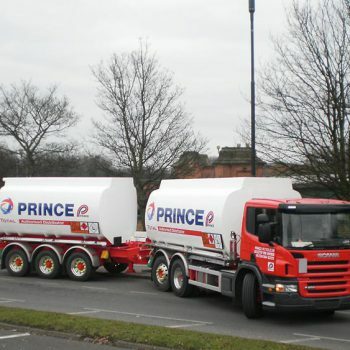 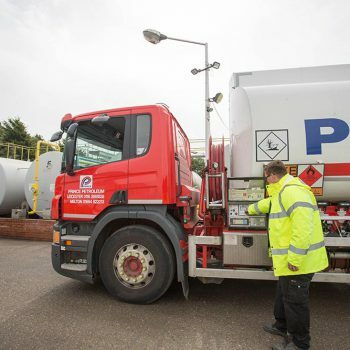 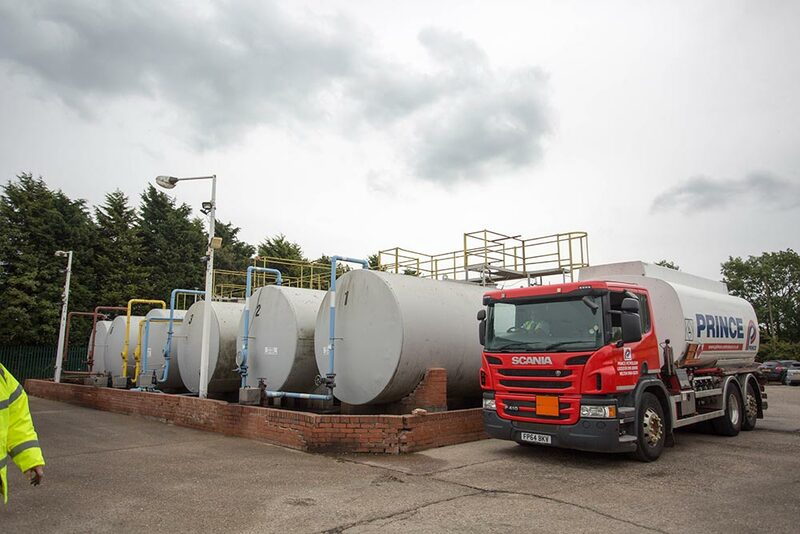 As a local, family run company, the entire team at Prince Petroleum wants to bring a personable and friendly service to every customer. 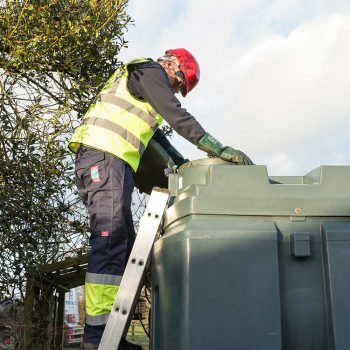 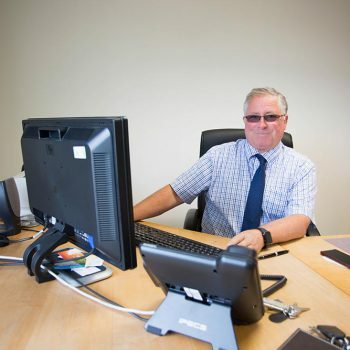 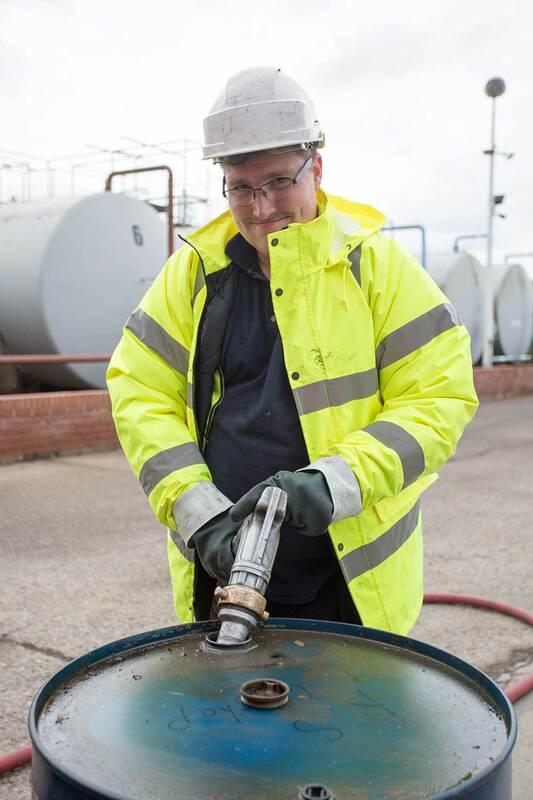 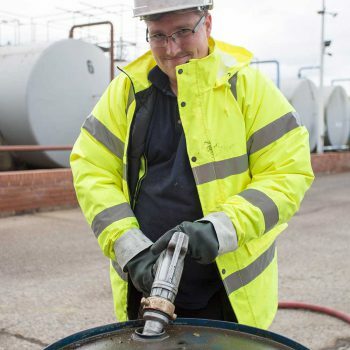 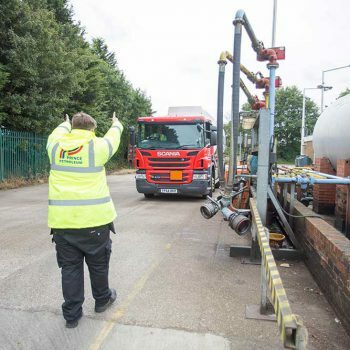 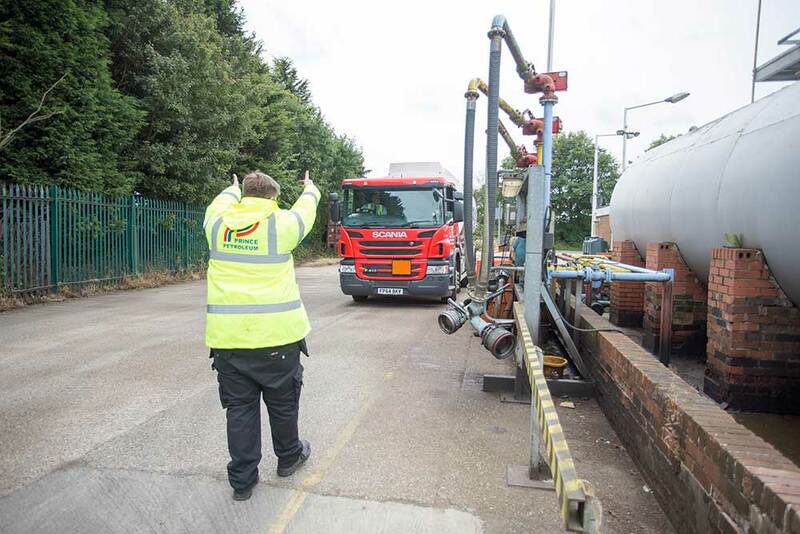 On this page, you can get to know our company a little better by browsing through our gallery and seeing our hard working personnel doing what they do best! 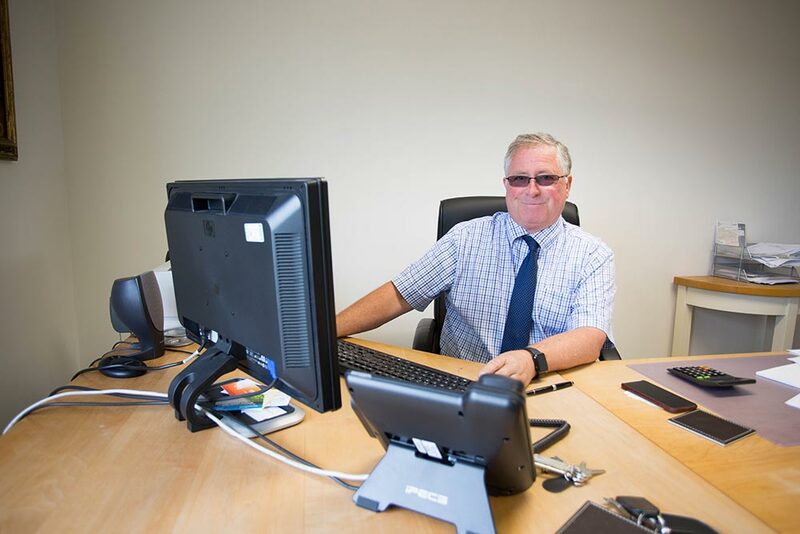 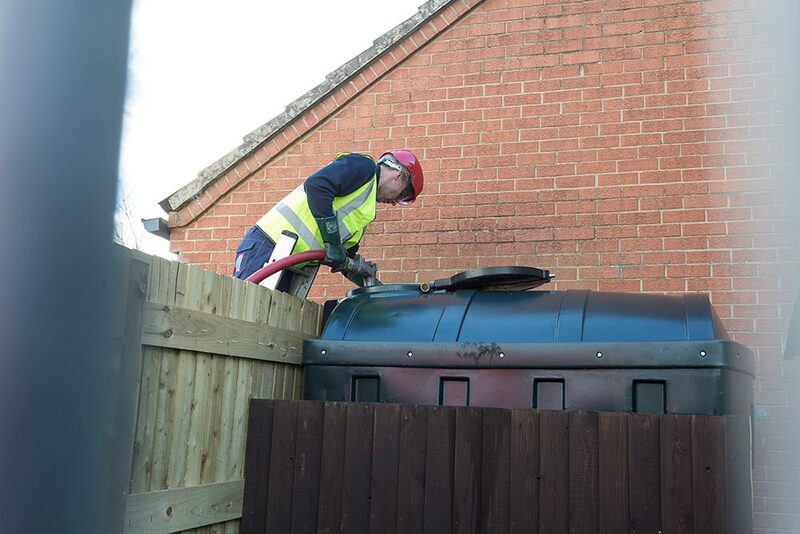 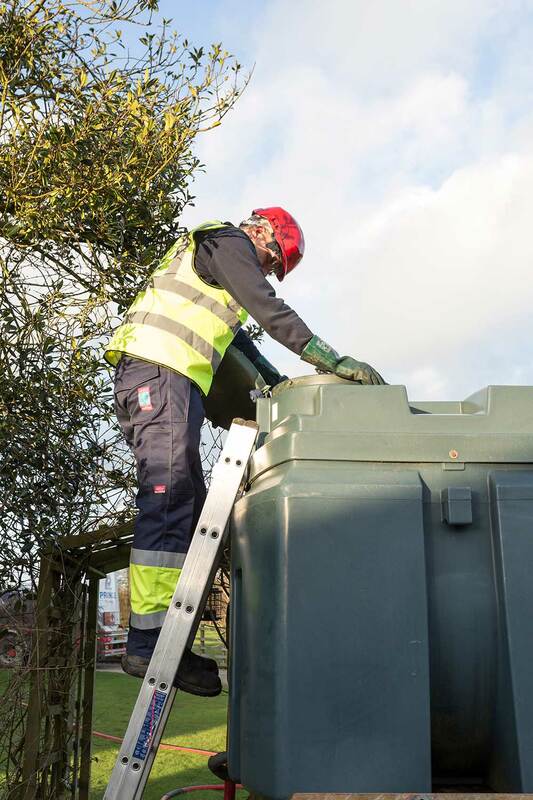 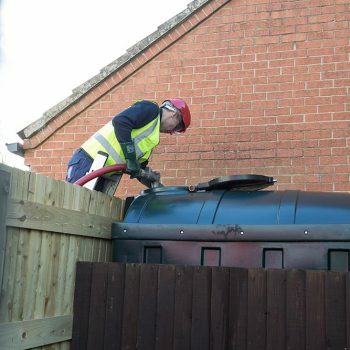 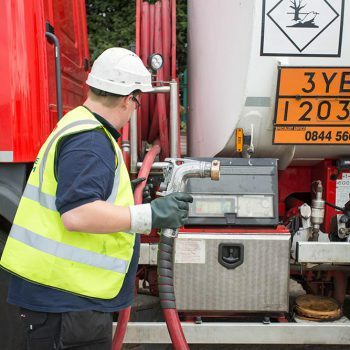 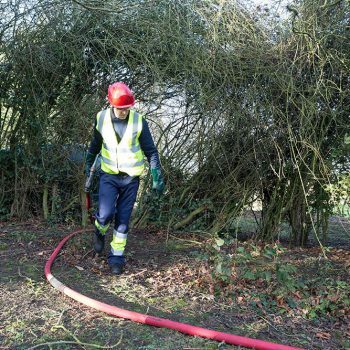 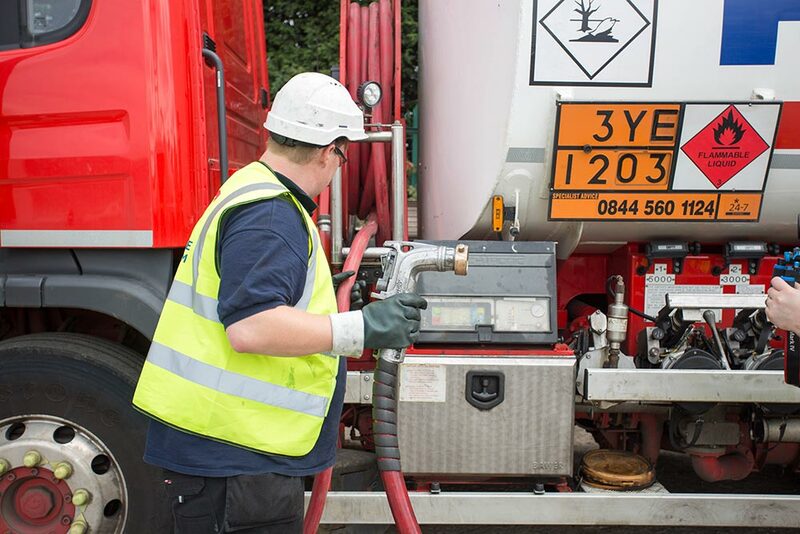 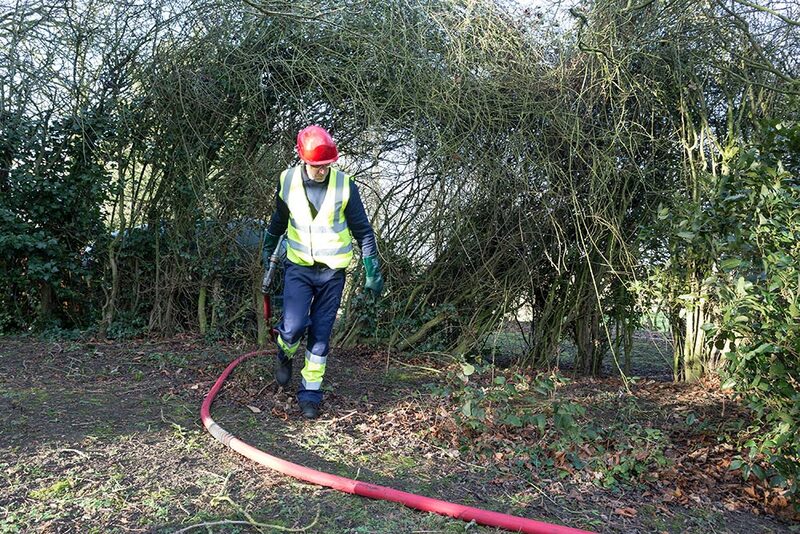 And if you’d like to get in touch and enquire about any of our services, simply give us a call today – we are always happy to help.